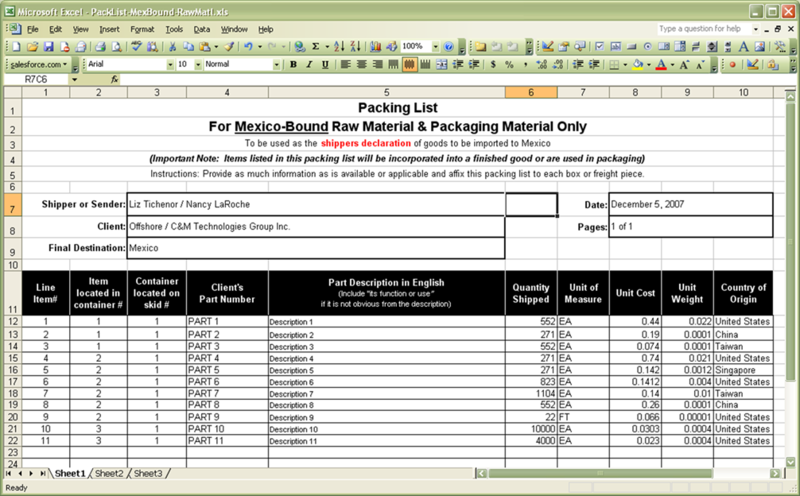 SMART has prepared two different Packing Slip Programs for two different applications. Printing packing slips is fast and easy with this utility. 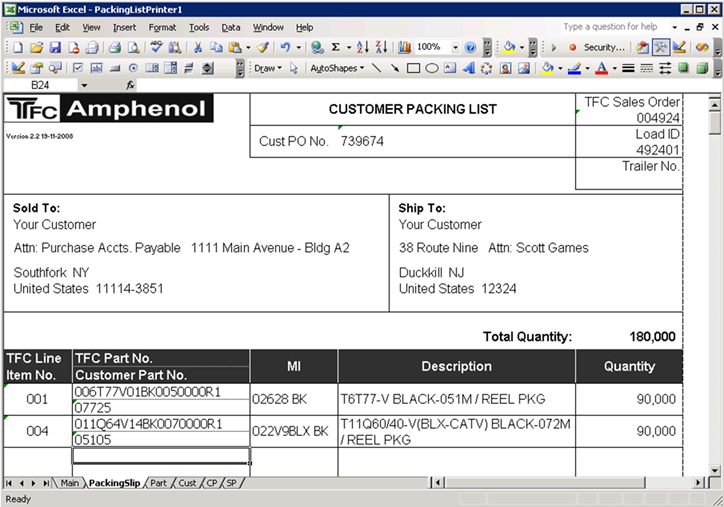 Simply enter the Load ID, and the packing slip is rendered and printed. 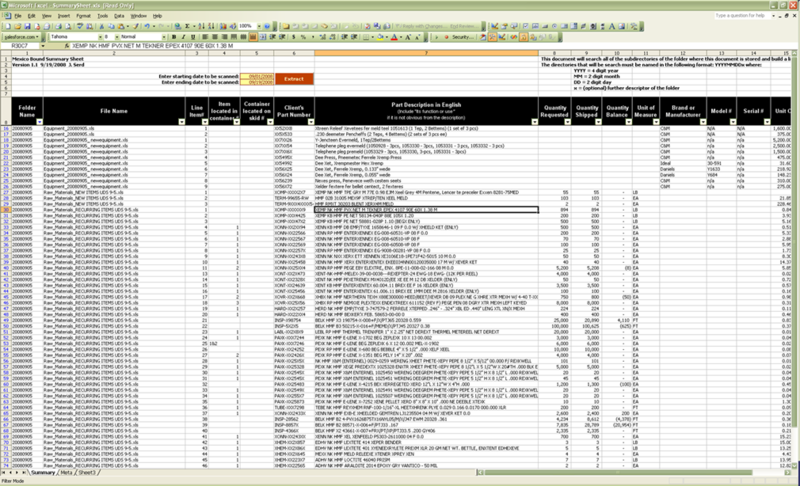 This being standard Excel\VBA, it is simple to modify the form to fit your requirements. Data is retrieved from AXIOM\Progress using standard ODBC. Clicking one of the BLUE buttons reveal a blank template for that specific type of material. The number of visible rows automatically grows as one completes the form. And can also be outputted to a PDF file to make it tamper resistant.